The UK was poised to have its first ever working day without coal power generation since the Industrial revolution on Friday. The milestone was announced via a tweet from the National Grid. It was also set to be the first 24-hour coal-free period in Britain. Gas and renewable energy sources such as wind and solar are playing increasingly important roles in power generation in the UK. The longest continuous coal-free period before Friday was 19 hours, achieved on Thursday this week, as well as on a weekend last May. 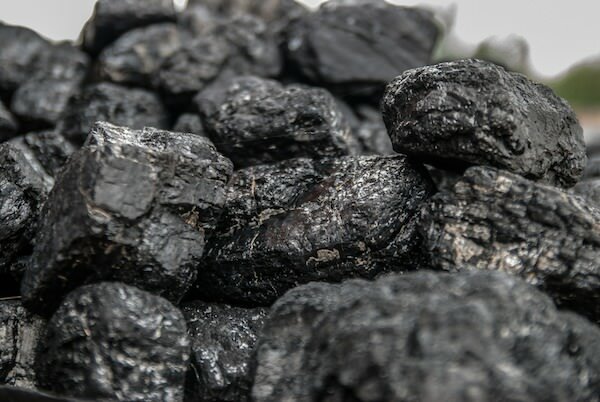 A spokesman for the National Grid said the record low is a sign of things to come, predicting more coal-free days as the polluting fuel is phased out. Coal accounted for just 9 per cent of electricity generation in 2016, down from 23 per cent the previous year. And Britain’s last power station will be forced to close in 2025. Dong Energy, the world’s largest offshore wind developer, has secured the right to build two subsidy-free offshore wind farms in Germany’s North Sea – the first of its kind in the industry. The Danish company said it would rely on wholesale market prices instead of extra government support for the projects. 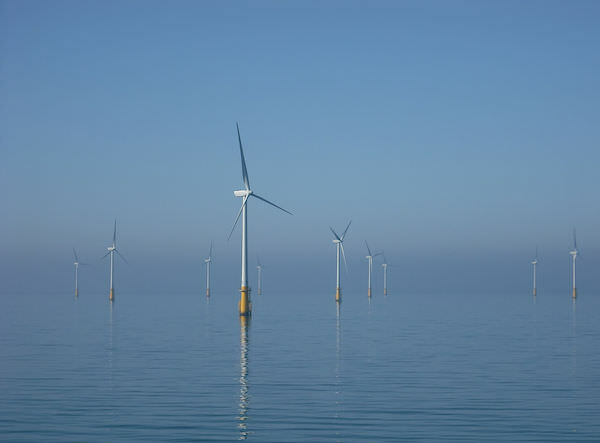 The company also progressed plans with the Hornsea Project One, the world’s largest wind farm which is located off the coast of Yorkshire, expected to power 1m UK homes by 2020. Located 120km offshore, it is the first farm to be so far away from land – “presenting challenges that are new to this industry” noted Duncan Clark, programme director at Dong Energy. We believe excessive negativity in the press is destructive for society, so we’re working to create a more constructive and compassionate media. To do this, we need your support. Scientists in Germany switched on ‘the world’s largest artificial sun’ in March. They hope that intense light sources can help generate climate-friendly fuel. 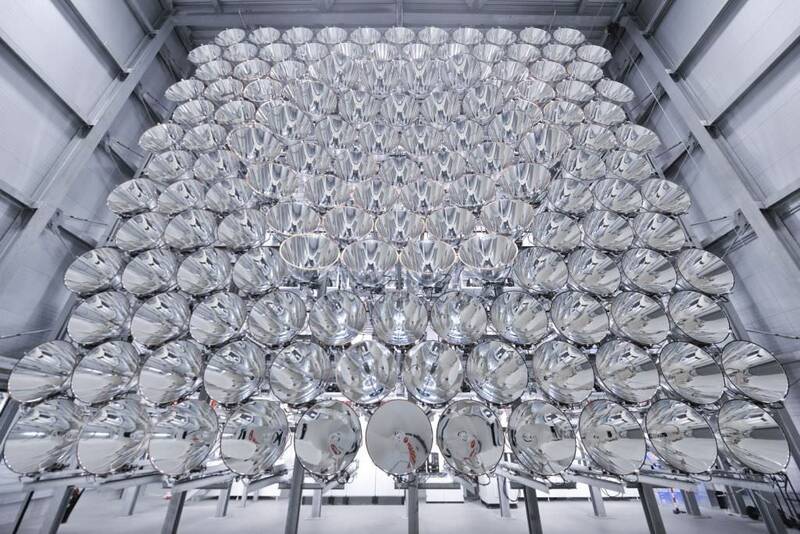 The honeycomb structure, made of 149 lamps or projector spotlights, magnifies natural sunlight by 10,000 times and is capable of reaching temperatures close to 3,500C. Named Synlight, the sunlight simulator will help test innovative ways of producing hydrogen, say the researchers working near Cologne, without requiring electricity, by maximising energy from the sun. 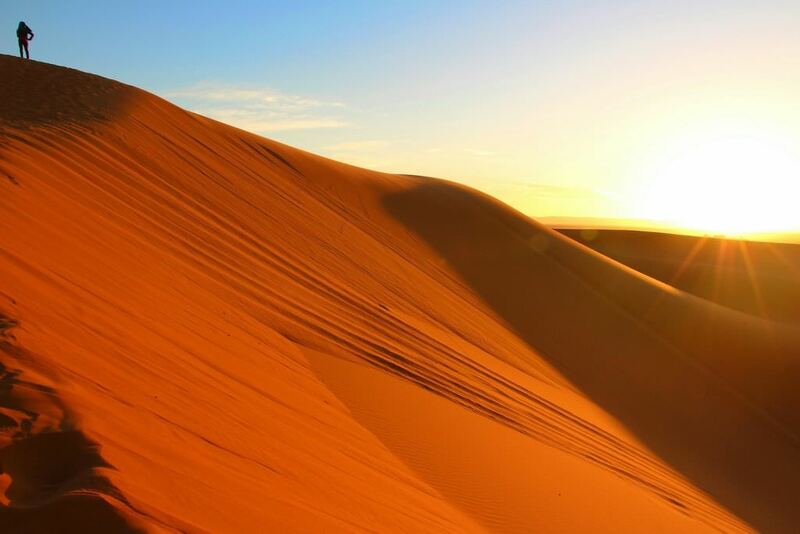 In April, Morocco inched closer to reaching its target of sourcing 50 per cent of its energy from renewables by 2030. The country began work on the latest stage of Noor Ouarzazate IV – the fourth phase in a multi-plant station in the desert region. Upon its completion in 2018, the Ouarzazate Solar Power Station is expected to become the world’s largest solar power station. It could bring power to some one million people. A $1bn solar farm and battery project will be built in South Australia’s Riverland region by the end of the year, it was announced in March. 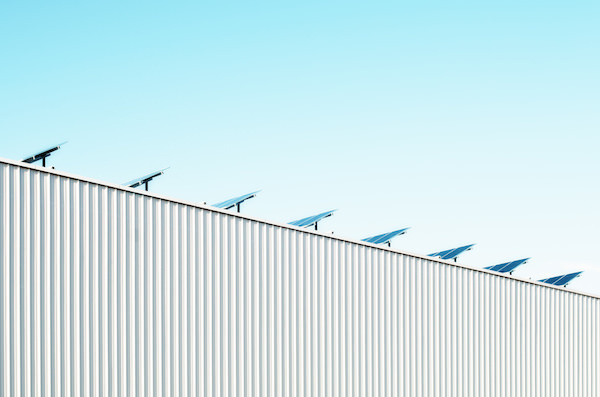 The developer of the battery storage system, Lyon Group, says it will be the biggest of its kind in the world, including 3.4m solar panels and 1.1m batteries. Construction is due to begin within months. A Lyon Group partner, David Green, says the system, financed by investors and built on privately owned scrubland in Morgan, will be a “significant stimulus” for South Australia. “The combination of the solar and the battery will significantly enhance the capacity available in the South Australian market,” he said. The whole media industry is having to find new sources of income in a struggle for survival. We are no different. Your ongoing support will bring us closer to a sustainable future. Please become a member today.